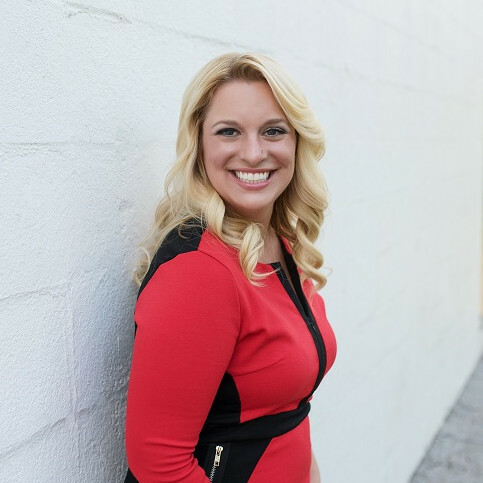 I was born in Juneau, Alaska and grew up going camping, fishing and hiking and enjoying being outdoors. But, I was also an extremely creative person and that tendency really is the foundation for most of my interests in life. I moved to Seattle, WA to pursue a modeling career and worked in print and runway for The Bon, Nordstrom and various other companies. I met my husband Gary on eharmony and we got married in 2005. We have two incredible little boys, Asher and Dash. I spend most of my time chasing after them and having adventures as a family. I love creative things, especially writing and spend a lot of time writing articles for Pageant Planet, which had been a dream of mine for quite some time. I am working on developing a blog and hope to have that out soon. I also own a small business and work as a cake decorator and create custom cakes as well as teach cookie decorating classes to children and adults. 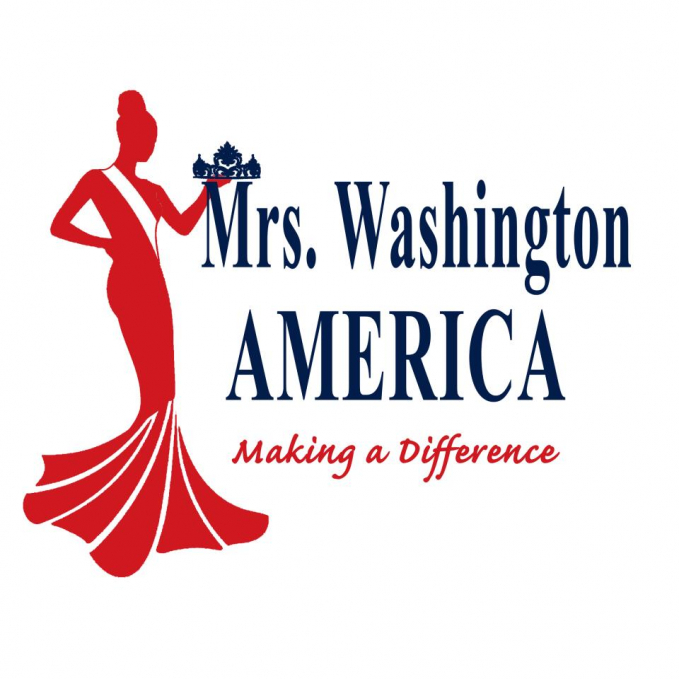 My current title is Mrs. Seattle in the Mrs. Washington America system and I'll be competing next June. I love volunteering and do as much as I can to help others. I believe that we should do all that we do with an attitude of contribution. There is always an opportunity to give to others, even if it's just to give a smile to someone on the street. So many people are lonely and isolated and desperately in need of emotional connection. It costs nothing to show kindness, and I wish more people would take the time to get out of themselves and be kind to another soul. My platform is all about helping children and their families who are living in hospitals long term due to illness and disease. I volunteer regularly for The Children's Miracle Network at Seattle Children's Hospital and I am a member of the hospital guild that produces the annual "Festival of Trees" event in Seattle. I am also in the process of creating a group that will go into hospitals and entertain children comprised of people involved in my local pageant community. My other passion is to educate people about addiction in all forms and how it affects individuals and families. I am an active volunteer for an organization called, "Victoria's Voice" that focuses on ending the problem with prescription drugs. Which College Did Julia McVaugh Stone Attend? 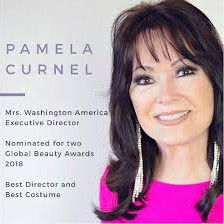 I started competing in pageants because I was watching a local Seattle talk show one afternoon and the guest was a contestant in the upcoming Mrs. Washington America pageant. She talked about having MS and her struggles with it and how she learned to walk again. I did not know that there were pageants for married women at all, so I was pretty shocked. And, her story and her commitment were so moving to me that I told my husband that we were going to go to this pageant and we did. She actually ended up winning that year and it just blew me away. 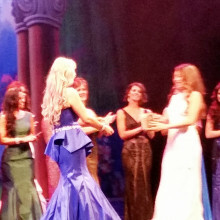 I was so emotional about it because I did not know that pageant girls were people just like me who had real struggles and challenges and that you could use those things in pageantry to help others. My husband leaned over to me and said, "You can do this!". Well, I planned to get involved in pageants right then, but my hubby and I were newly married and trying to have children. We did end up having our first son but he had significant medical issues and had to live at the hospital for his first 8 months of life. Then when he did come home, we needed 16 hours of in home nursing to take care of him. I had to put pageantry on the back burner and focus on taking care of my son and that is what I did for year. in 2016, he finally stabilized enough that I knew I could take on a pageant commitment. So, I entered the Mrs. WA America pageant that year. I have been in the pageant twice, and took 2018 off. I am now back in the pageant and focusing on my platform helping sick children in hospitals as well as their families. I met my husband on eharmony.com! My birthday is April Fool's Day!